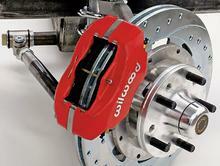 From a simple caliper swap to a new complete brake system we will make sure your car stops on a dime. Here at RHM we can supply you with all your high performance needs. 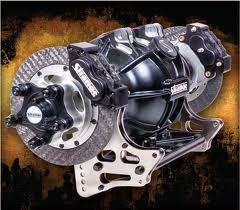 But that is not all, unlike most speed shops or those mail order catalogs we can install everything we sell. If you are looking for a nitrous system look no further thats our specialty from a 50 shot to a 3 stage or progressive controled sysytem we have you covered. We also refill bottles. We can supply you with the headers you need. Or build you a set to. We can add that classic B7M shifter to your car so you can out shift the Competition. From mild to wild RHM helps you get there QUICKER!!! Give your car the jolt it needs to get to the finish line quicker then your opponents from simple coils and wires to a complete Digital 7 system RHM is the place to go for all your MSD needs.